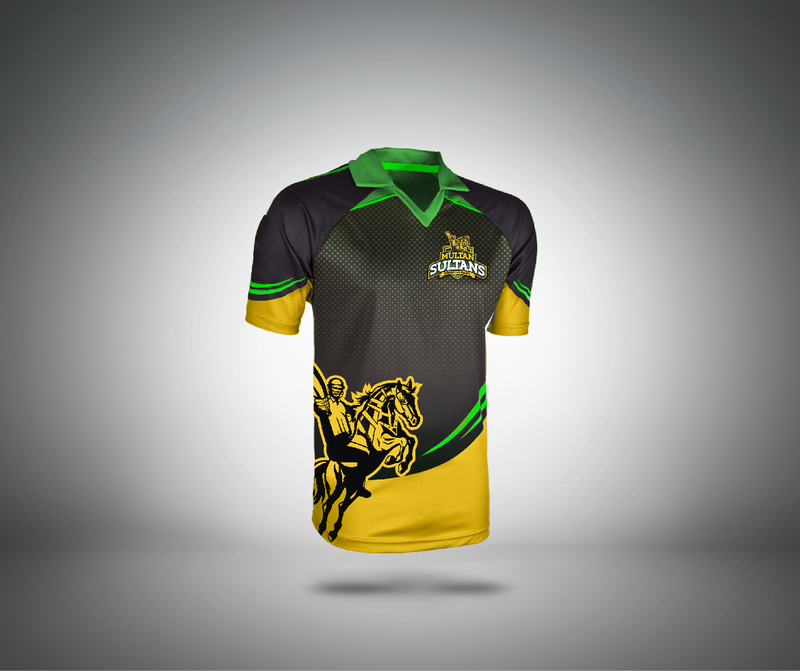 We are here providing you the detailed information about the Rajshahi Kings of the and the other information relating to the true prediction of the Bangladesh Premier League all matches but before you take the prediction tale a look on the various team and its formation and the players are in it. What is it's weakness and what are its strength so that it will be easy for you to predict the result and you have a slight idea about who is going to win the match? We are also providing the various ways from where you can book your tickets online. This team is unable to win the title in any of the seasons but they were the runner-up of the in the year 20 and since then they are finding their chance to win the title of the league. Below you can have a look at the team members which are selected in the team this time. Lendl Simmons: A right-handed batsman with the Right arm medium-fast bowling style. A known name from the West Indies team. He is a T20 player and he holds lots of experience in this format of cricket. Kesrick Williams: Act as a bowler of the team whose bowling action is Right-arm fast-medium. His batting style is Right-handed. Serving the West Indies team since 2016 doesn't have enough experience in international cricket. Malcolm Waller: A player from Zimbabwe who is a Right handed batsman with the bowling style of the Right arm off break. Had enough experience to exert the pressure from any high voltage match. James Franklin: A New Zealand player who holds experience in the test and many ODI matches and able to act as an all-rounder of the team. His is a left-handed batsman with the part-time bowling action of the Left-arm medium. Luke Wright: An all-rounder English player whose bowling action is Right-arm medium-fast and the batting style is Right handed. Hold enough experience in the team more than others. Mohammad Sami: A fast bowler from Pakistan team and a renowned player for his pace and size. Had enough experience in every format of cricket. Mominul Haque: A middle-order Batsman can also play as a top-order Batsman. His batting style is the left-hand side with the bowling action as Slow left-arm orthodox. Mustafizur Rahman: A young left-arm fast-medium bowler of the Bangladesh team and can bowl as a full-time bowler. Zakir Hasan: He is a retained player for this season. A left-handed wicketkeeper-batsman of the team. The Rajshahi Kings is among one of the former team of the league who is earlier known as Duronto Rajshahi and the city is Rajshahi, Rajshahi Division, Bangladesh. The team color is "Yellow and black" and this team is unable to win any of the seasons till now.